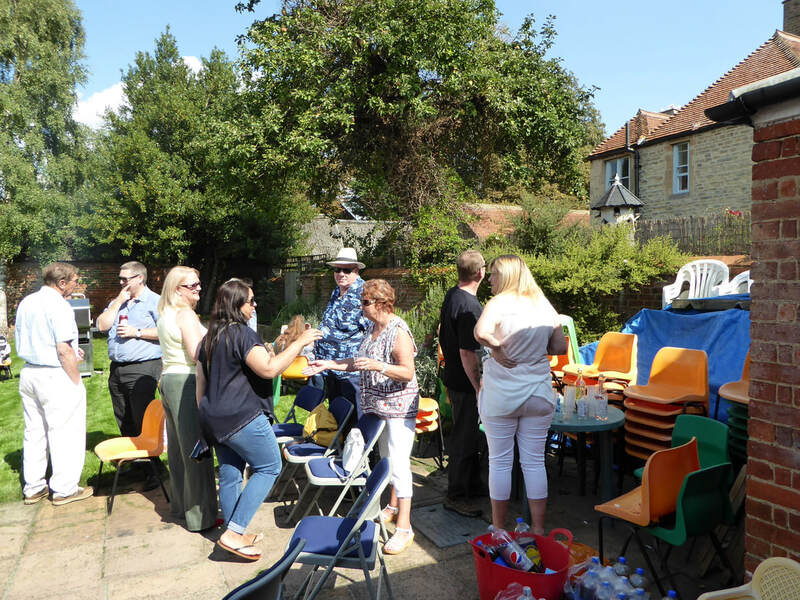 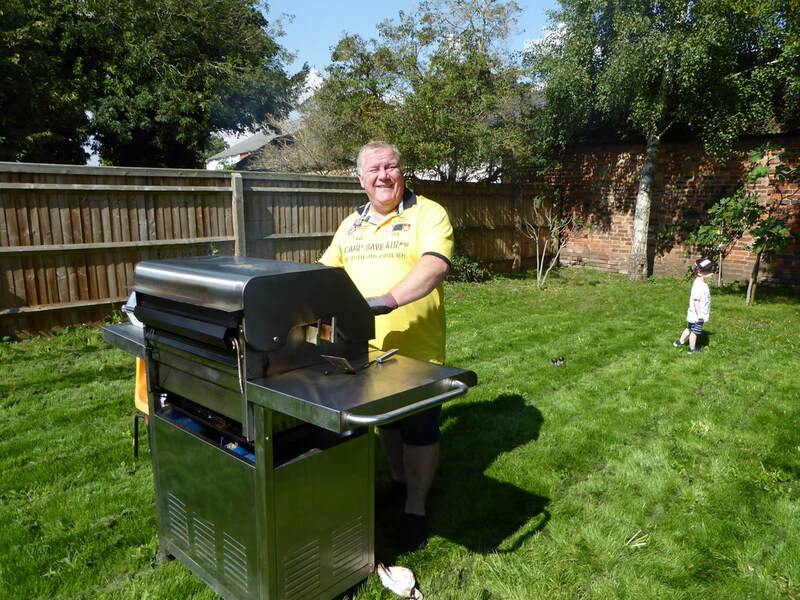 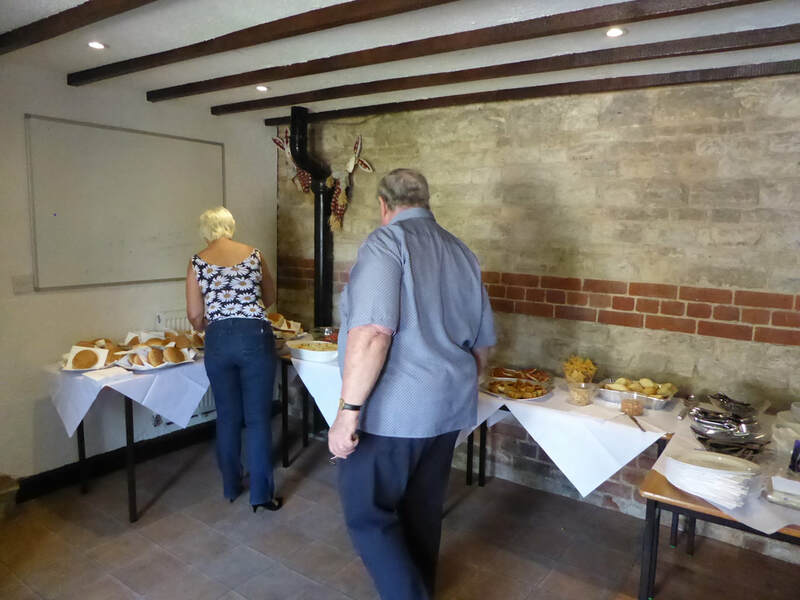 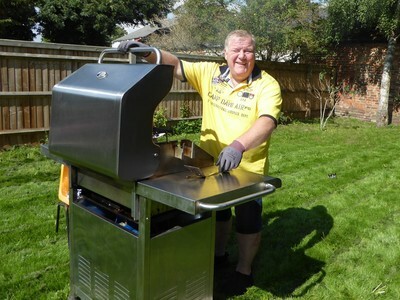 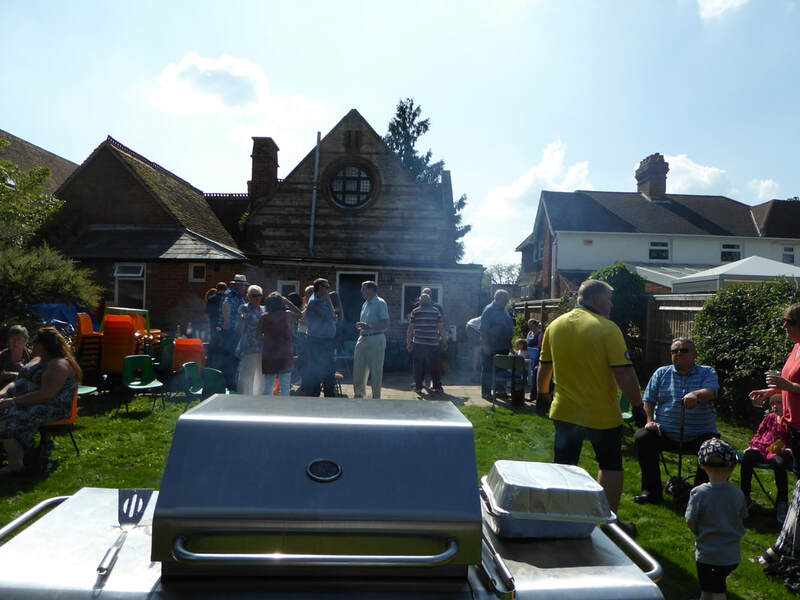 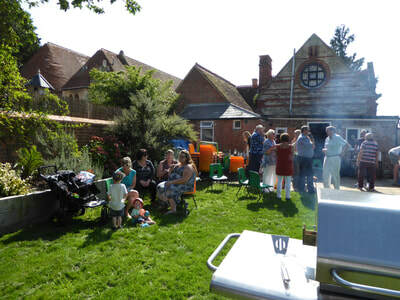 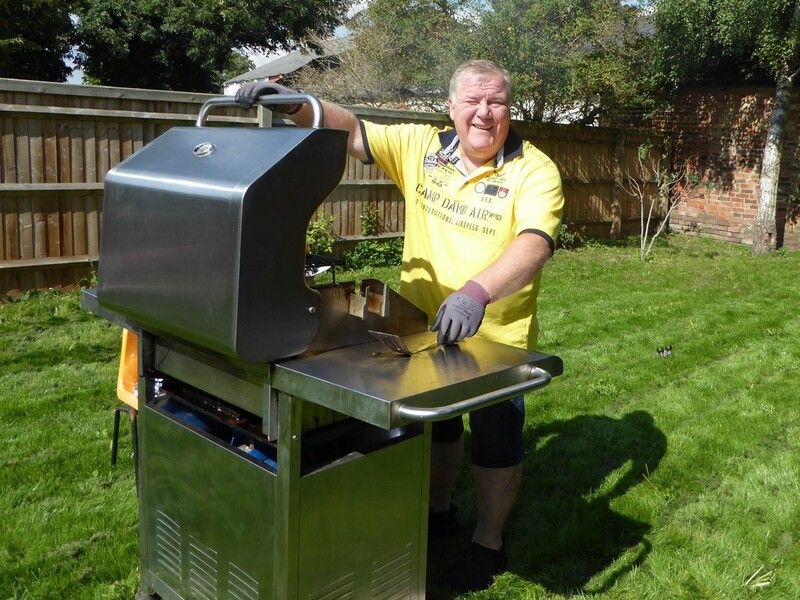 The annual St Giles BBQ was at Swinfen Harris Church hall in Stony Stratford. ​It was a lovely sunny day with over 30 Brethren, Friends an Family. We held a raffle which raised a healthy amount for this years charity. A very pleasant afternoon was had by all.